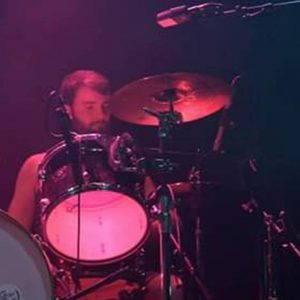 Kieran has been playing drums for just shy of a decade now and drumming has taken him all around the country with great friends and the chance to meet many new and amazing people. Music and drumming are his passions and studying them has opened up many doors, as it can for everyone else too. 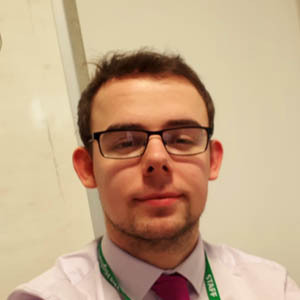 Kieran looks forward to helping students along their musical journey. Kenny has had a passion for music from a young age, initially learning to play the fiddle and later self-teaching the guitar. He went on to study music performance in Aberdeen and begin to tutor on both the Acoustic and Electric guitar. Over the last 20 years Kenny has performed in many bands covering a variety of styles, from Ceilidh bands through to Rock & Metal. Currently he is working as the lead guitarist in Dark Horse, who perform at weddings, functions & galas across the Highlands. Kenny has an interest in a wide range and variety of music, from pop & rock through to Scottish traditional music, blues, funk and metal. He is always keen to discover new music and enjoys learning new skills and techniques. Whether you are looking to learn the guitar for fun or to achieve grades, Kenny will teach practical and easy to follow lessons, tailored to your personal musical preference and ambition. Taking part in the Florian’s Theatre musical show as a child sparked my love for all things musical. As I continued through school I loved being a part of musical performances and began taking my singing more seriously. After receiving a distinction in my Grade 8 vocal exam, I decided I would like to continue my vocal studies into further education. 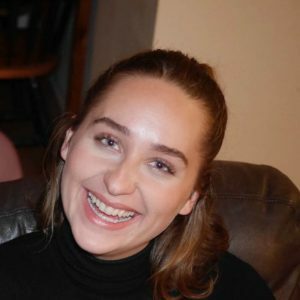 I studied ‘Popular Music Performance (Hons)’ and developed my understanding of many different music genres. My enjoyment of performing quickly developed into a love for teaching as I was able to share my passion for music with others. 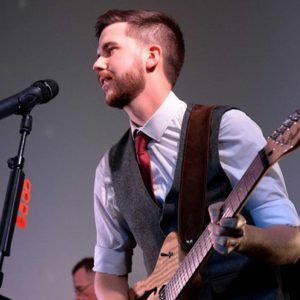 Now working as a Primary teacher in Inverness, I still perform regularly with an Edinburgh based band singing at weddings, corporate events and festivals. Singing at Belladrum festival in 2018 has to be my most exciting gig! 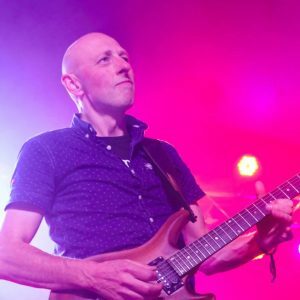 Andy Murray is a professional musician, with over 30 years in the industry as a touring and recording musician with bands including Wolfstone, Coast and other well-known artists. He is currently in RhythmnReel, a well know local Celtic Rock Band. Scott Kemp is 24 and a qualified seco ndary school music teacher. He is also a percussionist who specialises in drum kit and has reached Grade 8 level. He has an easy, yet focused manner and works well with all age groups. He is willing and able to work with complete beginners and/or help to guide players who already have some skills. Scott is happy to work using notation or to play in a more flexible way if that is the preferred learning style. He is also aware of the National Music standards and therefore can support and enhance a national exam programme at any level. Most importantly, Scott is keen to share his enthusiasm for drumming. He knows the importance of fun within a lesson and is keen to make the experience an enjoyable one, but is also aware of the desire to progress and improve and each lesson would be tailor made to suit the individual. Sean has a BA Degree in Music Performance. He studied in Alness, Greenock and Perth & has been drumming for over a decade gaining a wealth of experience playing with different local bands such as Lional and Searching for Donkeys. 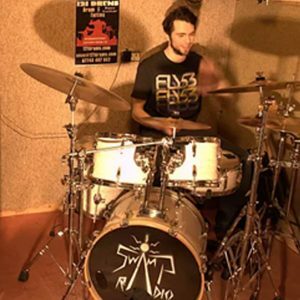 Currently he is performing with an original band called Rhythm ‘n’ Reel, Swamp Radio, who are a progressive rock group, as well as being involved in other exciting projects.